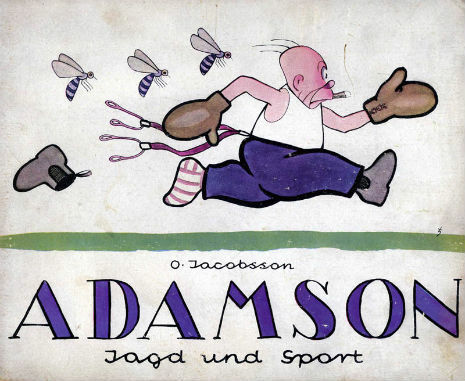 And the minute we saw him we said ‘Adamson’; he was a ridiculous cartoon figure in the Dutch newspapers. Initially a so-called Fremdenarbeitslager [foreign worker labor camp] was set up on the factory site. When the production started, Degussa set the prisoners of Auschwitz-Birkenau to work. A second camp was created; it had a women’s and men’s section, was surrounded by barbed wire, and contained 600 prisoners. In this so-called “Jewish camp” the prisoners were guarded by members of the Todt organization. On 3 May 1944 work camp Gleiwitz II officially became a subcamp of Auschwitz-Birkenau. From that time on the SS took over the job of guarding the camp.